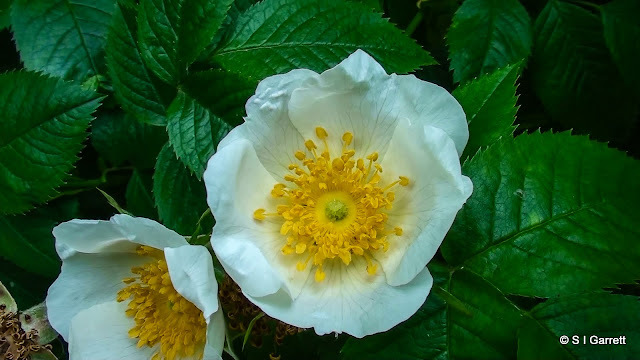 We have uploaded more flower photographs to our My doodle and Fine Art America portfolios. 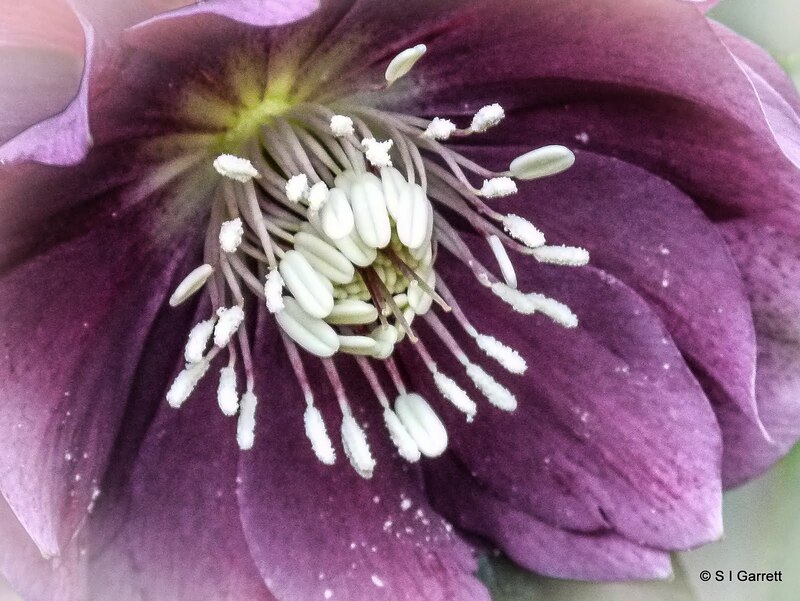 The first is a close up of a hellebore that is flowering in our garden at the moment. 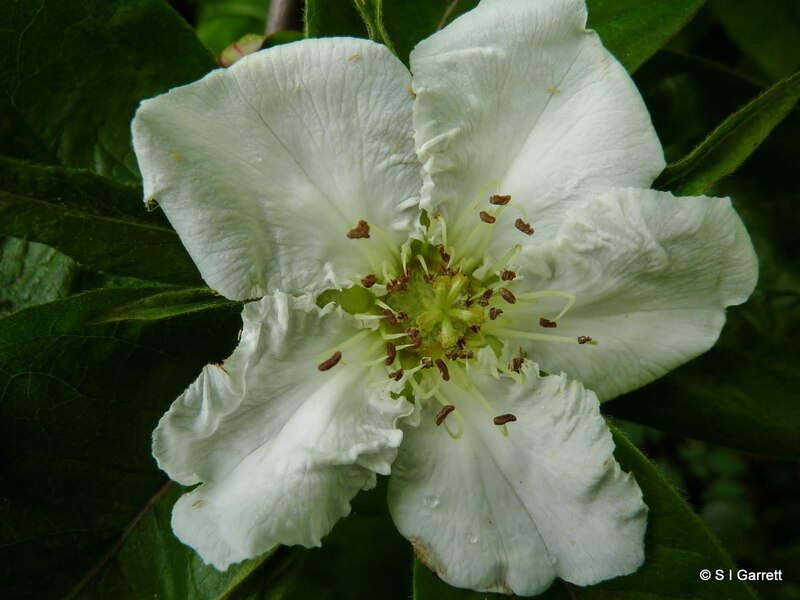 The next is of a quince flower which would have gone on to produce a delicious fruit. To access any of the designs to use with Fine Art America click here the hellebore is also available to use with with Mydoodle click here. These and many other designs would make great Mothers' Day cards - for more ideas click here. There are also some flower and gift suggestions here.